Vinyl Siding in Madison, WI – Which Siding is Right for your Home? So you’ve decided on vinyl siding for your home in Madison – a great choice. 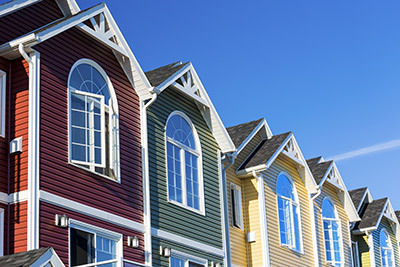 Now you have to decide on which type and style of vinyl siding is right for your home. In this article, the siding installation experts at Feldco Madison will go over what you need to know about vinyl siding and what styles are available. Let’s get started. Vinyl siding is a type of plastic exterior siding used mainly for homes. 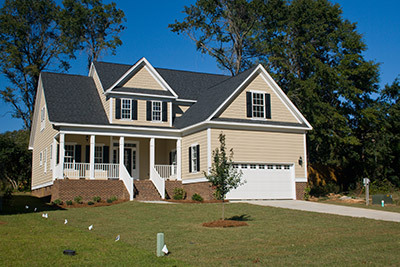 Vinyl siding is an engineered product that is made from PVC resin. It’s been popular since the late 1950’s as a replacement for aluminum siding, which wasn’t very insulating or decorative. Today, vinyl siding is very popular for use in homes across America due to its durability, looks and ease of maintenance. Vinyl siding has many benefits over both wood and aluminum. For one, modern insulated vinyl siding will protect your home from the elements and can also lead to lower heating and cooling bills. Insulated vinyl siding has a dense foam backing that will block wind, snow and rain from coming into contact with the plywood backerboard and framing of your home. Siding made from vinyl also won’t fade as easily as wood or aluminum. 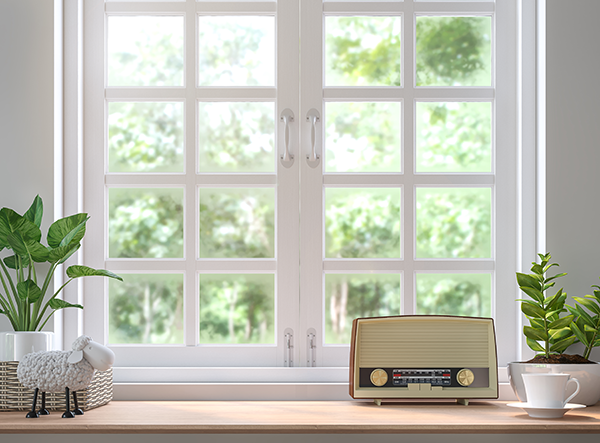 Since the color of vinyl siding is more or less “baked” into the material itself during manufacturing, the color won’t fade over time like painted wood or metal. The great thing about vinyl siding is that it can take on the look of other materials like wood and also can come in different designs for a unique look to your home. Double four vinyl siding has a very “straight” profile. It can be viewed as a more modern and minimalist design than other types of siding. Dutch lap is similar to double four but has a decorative groove. Vinyl dutch lap siding has a unique look that can really make your Madison home pop. Board and batten siding is a type of vertical siding that has a “batten” or rounded profile between each “board”. Board and batten siding is a great match for high arches in homes or if you want to add more of a farmhouse look and feel to your home. Vertical vinyl siding has a minimalist look that will make your home look more contemporary. If you like clean lines, this is the siding style for you. 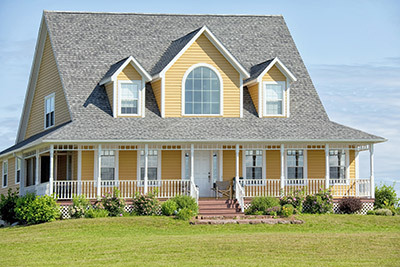 Shake siding or shake and shingle siding has a very unique look that is derived from its cedar equivalent. Shake siding is an overlapping style of siding that looks like small rectangles of wood. Of course, you can get this siding in many colors and you’ll never have to worry about it warping or cracking like real cedar shake siding could. Just like shake siding, scalloped siding also has a small profile and can make a great complement to other types of siding like dutch lap or double four. Scalloped siding comes in little half moon shapes that overlap each other, just like the scales on a fish. Vinyl Siding Colors: What Color is Right for Your House in Madison? Unlike wood siding and aluminum siding, vinyl siding is manufactured with the color already mixed into the siding material (vinyl). This allows for the possibility of a wide range of colors. That’s a great benefit to Madison homeowners since they can choose from a larger variety of colors to make their home stand out. When buying vinyl siding in Madison, you can choose a single color for your entire home or even mix it up a little bit with different hues. For example, you may have gray siding for the majority of your home, but for a particular section, you might want to add a light gray siding like shake and shingle siding or scalloped siding. Experience – Don’t just go with the cheapest vinyl siding contractor, choose a siding company with decades of experience. Insulated Siding – Is your siding contractor in Madison offering hollow siding or does it have an insulated backing? Paying a little more for insulated can save you later on energy bills. 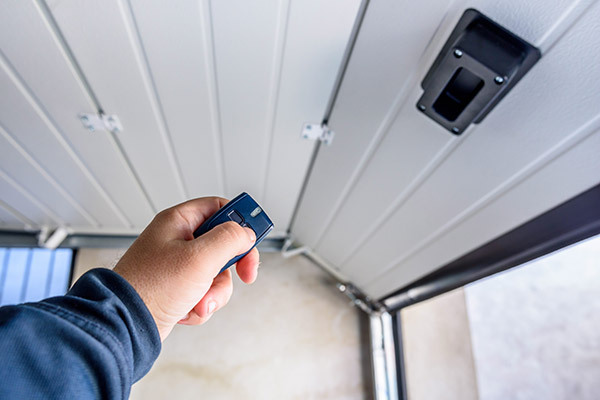 One Man Army or a Larger Siding Company – Hiring a small business siding contractor may hurt you later if they don’t guarantee their work or products. Those are just some of the criteria you should be looking for in a Madison siding contractor. A reputable siding company in Madison (or anywhere else) should be able to go through their siding products with you while listening to your needs and providing an appropriate solution within your preference and budget. Stay far away from siding contractors that offer a small selection or try and sway you towards one particular type of siding. The price of vinyl siding in Madison can vary, especially since there are so many variables – color, style, size, etc. Typically, the price can range from $2-$7 per square foot installed. Besides focusing only on the price of the new siding, consider the value that new vinyl siding will add on to your home. Typically, you can expect about 80% of the project cost to come back to you in an increase to your home’s value. 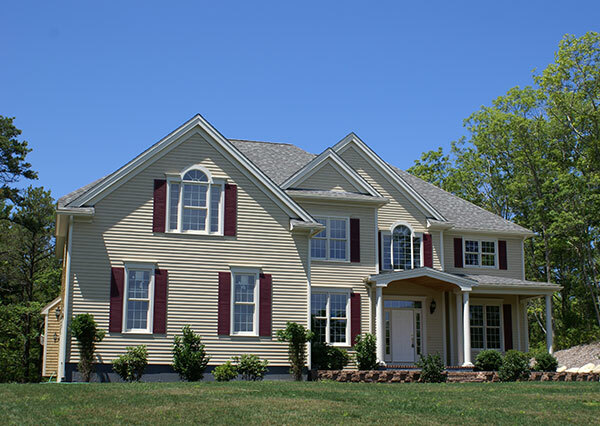 In terms of which vinyl siding contractor to choose in Madison, we’re a little biased. However, it’s important to choose a reputable siding company in Madison that will listen to your needs and provide stellar service. All of our quotes are free for homeowners looking for siding replacement in Madison.